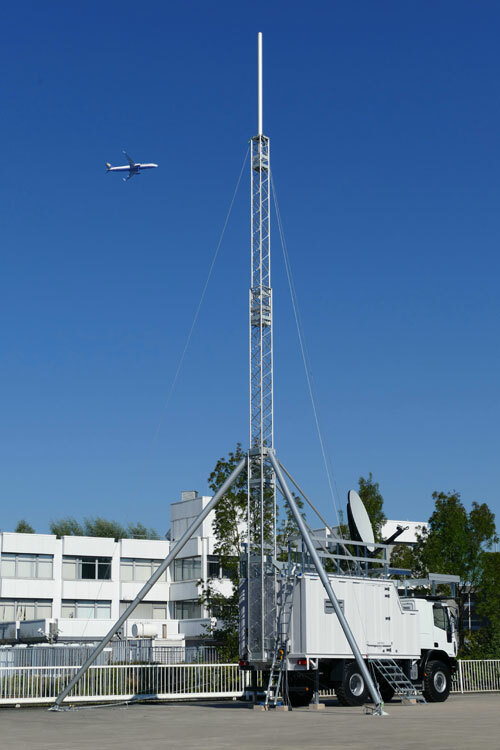 This heavy-duty 4×4 off-road Site On Wheels is equipped with a 20 meter telescopic erectable mast. 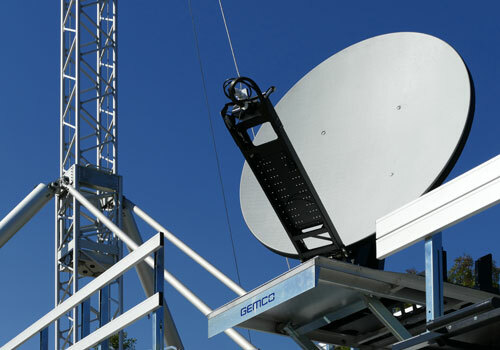 This unit has been specially developed for use over long periods of time in tropical and sandy/ desert environments. 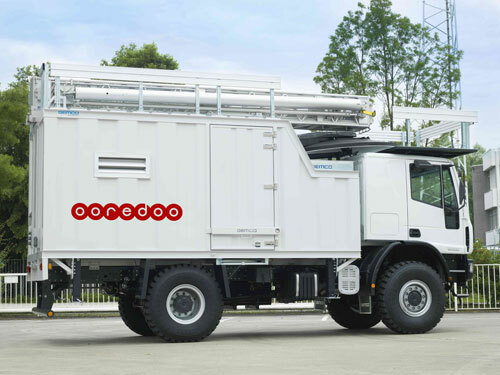 It is a stand-alone unit and comes fully equipped with a heavy-duty generator, air conditioning system and 1.8m full automatic deployable VSAT system.